Sabina Gold & Silver’s (TSX:SBB) will finally be able to proceed to the licensing stage for its Back River project in Canada’s far north, after additional public hearings held by the company prompted the Nunavut Impact Review Board to reverse an earlier rejection of the proposed mine. The revised report, published Tuesday, was later submitted to the Minister of Indigenous and Northern Affairs, Carolyn Bennett, for a final decision. According to Sabina, if Bennet accepts the review board's decision, a project certificate could be issued before year-end, it said in a statement. If Canada's Minister of Indigenous and Northern Affairs accepts the review board's decision, a project certificate could be issued before year-end. 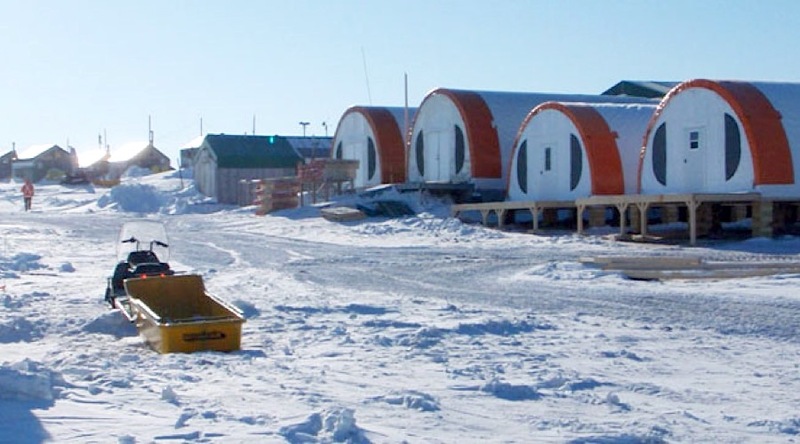 Supporters of the mine had argued that Nunavut needed a new source of jobs and income soon. The territory holds Canada's highest unemployment rate at 12.3% as well as the associated social problems. It also has the country’s highest birthrate and needs jobs for young people. 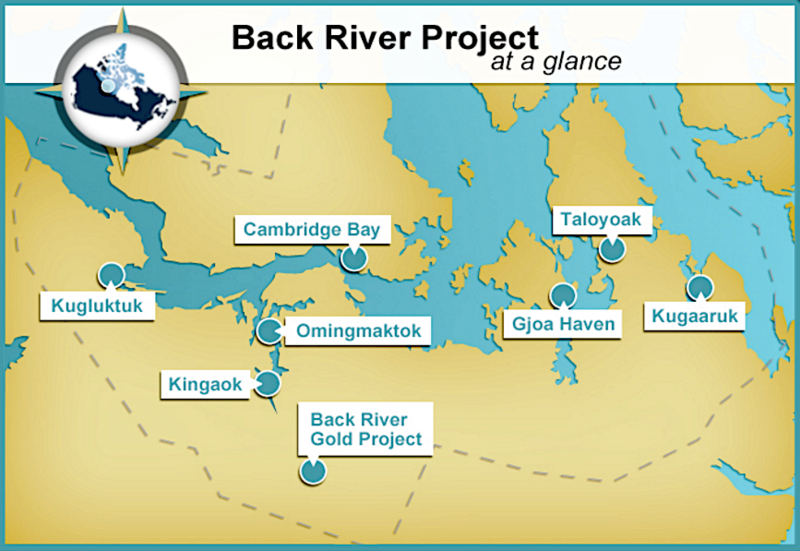 Sabina’s plans for Back River include open pit and underground mines at its Goose property, located 400 kilometres south of Cambridge Bay and 520 km north of Yellowknife. That is well east of the current spring calving grounds, but some Inuit argue the herd is known to have calved on the eastern side of Bathurst Inlet. The pits would operate for at least 10 years and their development would involve filling, damming or draining lakes and streams and building a 157-km road from the mine to a seasonal port facility and tank farm in Bathurst Inlet. The asset holds an estimated 3.4 million ounces of gold and Vancouver-based Sabina says the mine could employ about 900 people once operations begin, which is expected to happen in 2019.